No. 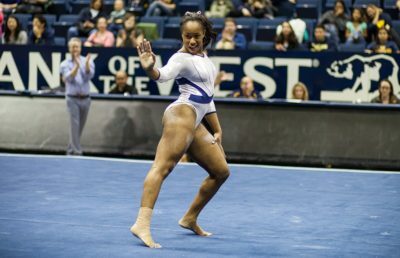 20 Cal women’s gymnastics will compete in a quad meet on Friday night against No. 22 Minnesota, Sacramento State and Alaska-Anchorage. 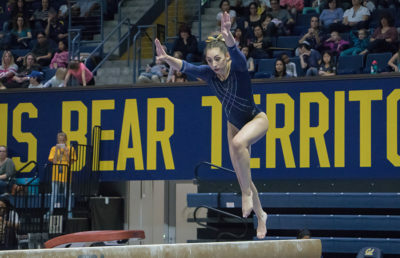 The meet will be held at Sacramento State, and two of the Bears’ three opponents are situated well outside the top-25 rankings, which should provide Cal with an opportunity to shake up the lineup in comparison to previous meets. Contrary to last year, in which the Bears finished the season against then-No. 4 UCLA and No. 1 Oklahoma, the last three meets this season will feature unranked opponents. 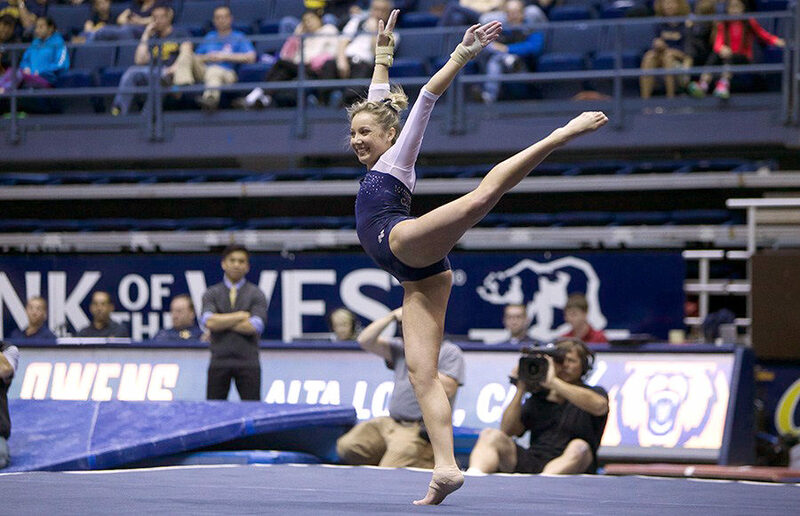 Last Friday, the seniors were sent out of Haas Pavilion in style, as Cal defeated Central Michigan by a remarkable margin — 196.925-193.525. It was senior Toni-Ann Williams, who seems to have emerged as the leader of this year’s squad, who took the top spot in three events on her way to the all-around title with a score of 39.550. The only team that seems to have a chance against Cal this weekend is Minnesota. Coming off of an upset over then-No. 13 Arizona State, the Gophers currently sit just two spots below Cal in the rankings. The Bears will have to match the Gophers’ star freshman Lexy Ramler, who has taken six all-around titles this season. Against the Sun Devils, Ramler had an all-around score of 39.375 and was nearly perfect on the beam, recording a 9.950. 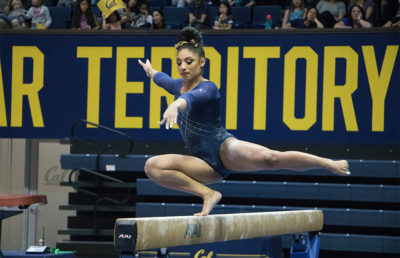 Cal will counter with a freshman of their own in Kyana George, who was voted Freshman of the Week in the Pac-12’s weekly honors. Against Central Michigan, George finished with an all-around score of 39.325, which put her in second place — just behind Williams. Outside of its matchup with Minnesota, Cal will likely not be facing significant competition. At the NorCal Classic, held during the first weekend of the season, Sacramento State took last place out of five teams with an overall score of 192.875. The Bears took first in that meet, and they have not scored below 194.350 all season. Additionally, Alaska-Anchorage’s highest recorded score all season has been 191.950, just less than three points below Cal’s lowest score. With all this considered, Cal is expected to finish no lower than second place Saturday.